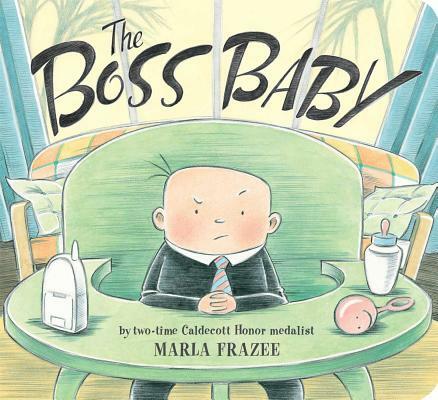 A new baby shows everyone who’s really in charge in this hilarious board book from Caldecott Honoree Marla Frazee. Marla Frazee brings her signature wit and humor—along with adorable illustrations—to a book that explores the effect of one family’s very unusual new arrival. This Classic Board Book edition is perfect for the youngest of readers (and the smallest of hands)!